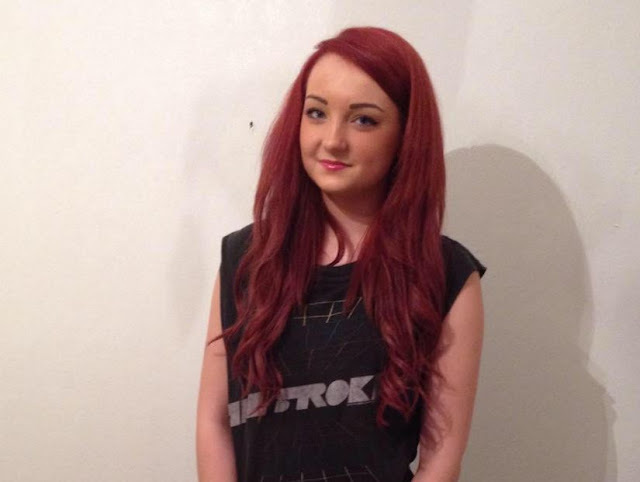 A young student who died after contracting meningitis had mistaken the symptoms for a hangover, according to her mum. 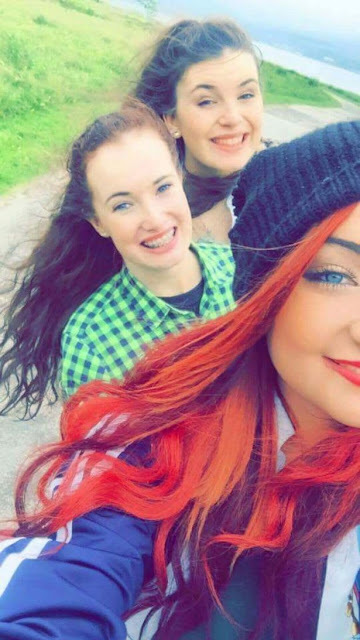 Jennifer Gray felt ill and had a persistent headache the day after a night out with her mates. 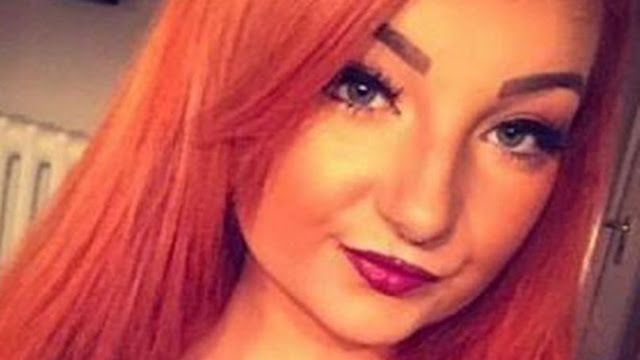 Just 24 hours later, she was in a coma after her father rushed her to hospital, reports the Daily Record. Sadly, she passed away and only then did they find out that she had bacterial meningitis. Her parents, Edwina and Jamie, are now attempting to raise awareness so that others may not face the same situation that they're now in. According to Edwina and Jamie, Jennifer had been suffering from a sore throat and cough for a while, but had still been attending her classes at the University of the West of Scotland (UWS) in Paisley where she was studying forensic science. During a night out with friends, she began feeling particularly unwell so went home early. The next day, she felt sick, had sore joints and a headache. Her mum, Edwina, said: "Her symptoms were atypical. She didn't have a rash. When she phoned NHS 24, that was one of the things they were asking her. "Even when Jamie took her to the out-of-hours GP, the doctor thought she had the flu." She added: "I was shocked by the condition she was in. She looked horrendous. Within that hour since I last saw her, there was a rapid increase in symptoms. "The hospital said they hadn't seen the illness move as fast as with Jennifer. She came in with vague symptoms and within hours, she was dead." After her death, Jennifer's organs saved the lives of five people. She also received a posthumous degree from UWS. Her parents and her friends are now raising money for the Meningitis Research Fund and have so far raised around £10,000 in just five months. Edwina added: "I just want people to know how fast the illness took her. One minute she was fine. The next minute she was brain dead. "We want to keep on going to make sure something like that doesn't happen to anyone else." If you'd like to learn more about meningitis and the symptoms, check out the NHS page. You can find it here. You can also see how well Jennifer's family and friends are doing in terms of fundraising by liking their page on Facebook - Jenn's Tartan Army.